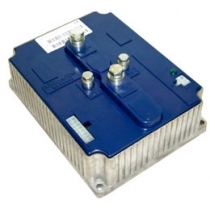 ASMO is specialized on high efficient electric drive systems especially on DC motors with an axial air gap in combination with the latest Lithium technology and all necessary accessories. 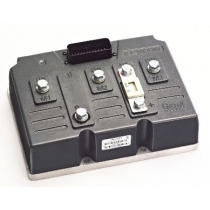 In our web shop we sell motors controllers, battery chargers and all the necessary equipment. 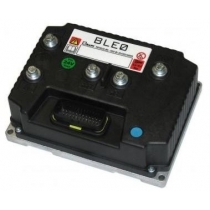 All the components had been tested and used in many electric vehicles and on go kart tracks. For higher quantities and for OEM please contact us directly. We can also support you with our consulting and engineering services. Find more about that on our web page.